As you may have already known, PayPal One Touch service will enable you breeze through the payment option when you are shopping once you have activated it on the device you are using, because with it being activated you will not be required to provide your login details every time you want to make payment for a purchase. But the fact is, just because you have activated in on a device of yours does not mean that it will work when you use a merchant mobile app. Why? Because PayPal One Touch is not only device sensitive, it is also browser sensitive. This means that if you activate One Touch when you are making a purchase with Firefox browser for example, and later you want to use the Chrome browser or the merchant mobile app, you will still be required to provide your login details before you can proceed with the payment. So before you can use PayPal One Touch on a merchant mobile app, the merchant app have to be cookies enabled, because that is what PayPal will use to identify the device and device's browser or mobile app that you activate your account PayPal One Touch service on, and most mobile app are not cookies enable, what they have is only caches. 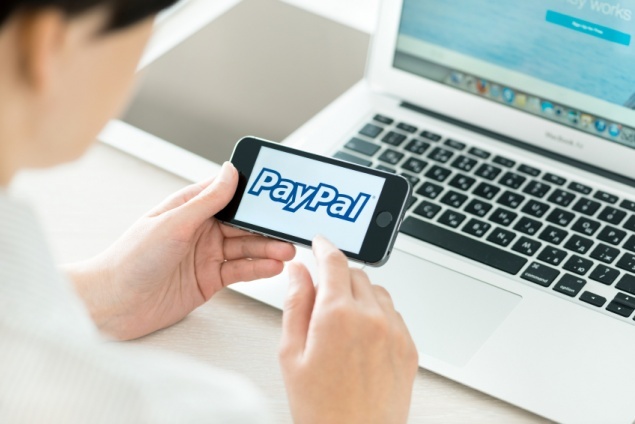 Thus PayPal One Touch might not work if you are shopping with a merchant mobile app instead of your device browser which you have previously activated the One Touch service on.